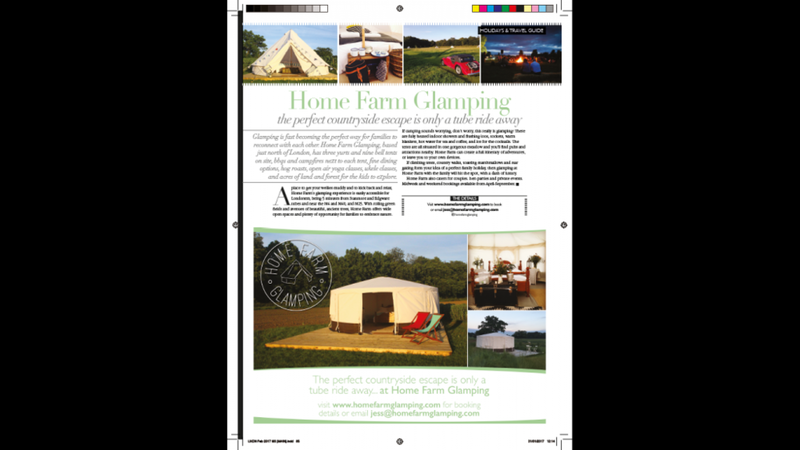 Home Farm Glamping is proud to be featured in many publications. Here is a selection of our favourites. 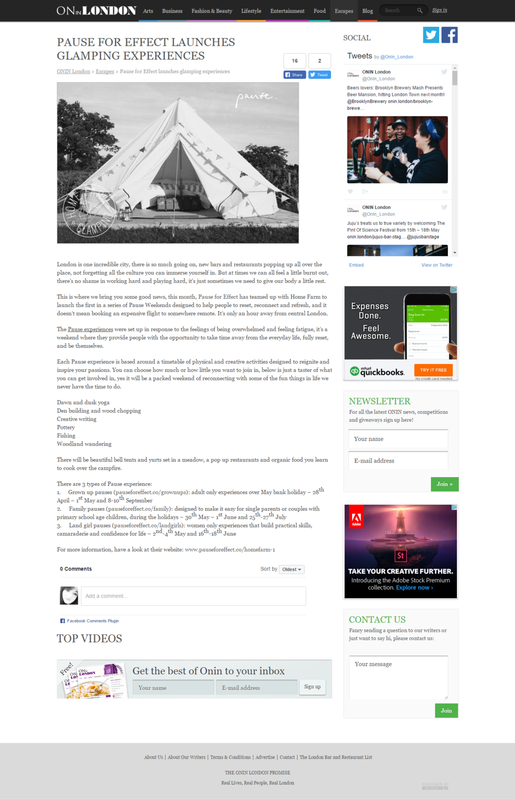 Article: Win Two Nights Luxury Glamping worth £250! Article: Home Farm Glamping is the perfect escape for families.